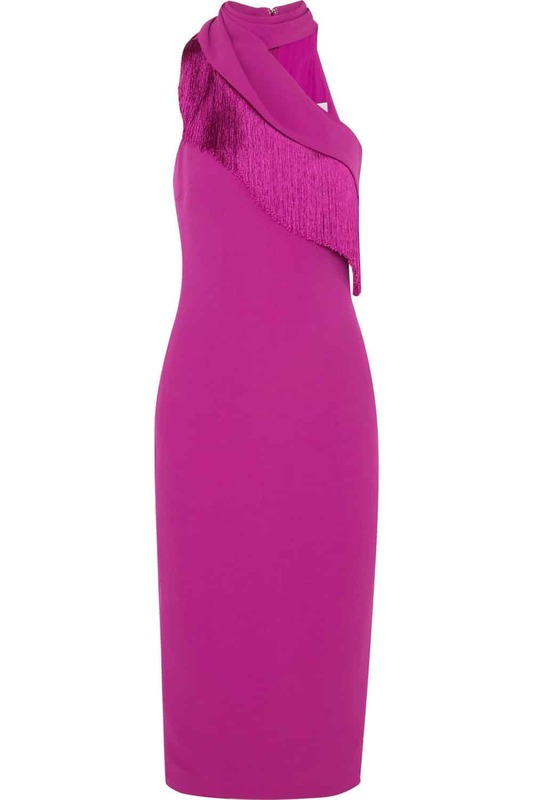 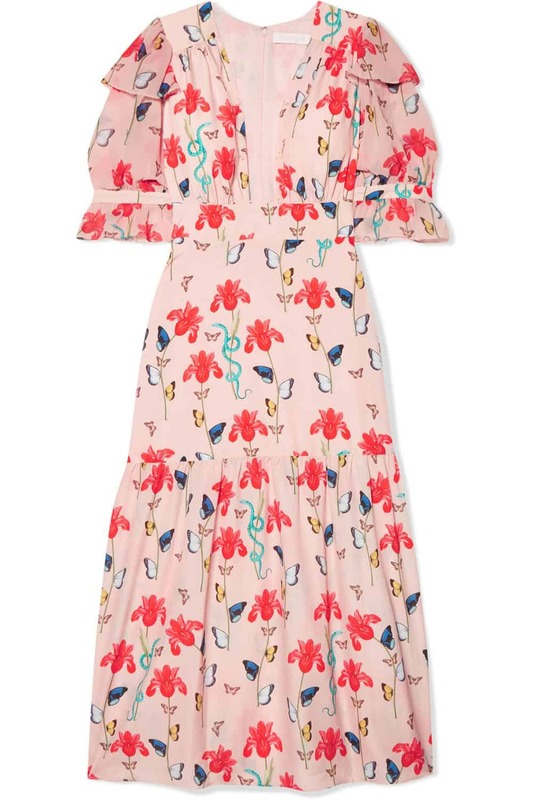 Wedding season is in full swing and while no one wants to upstage the bride, there’s no reason you can’t be second best-dressed thank you very much! 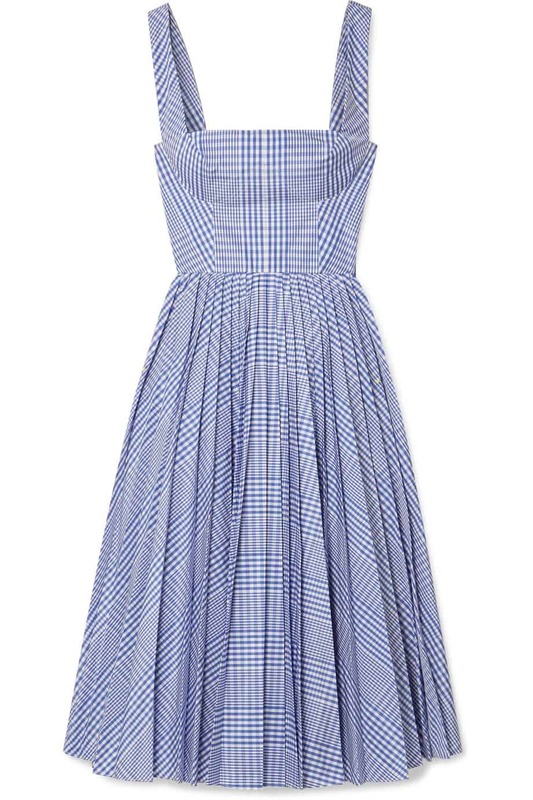 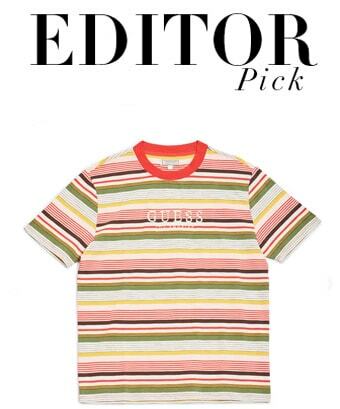 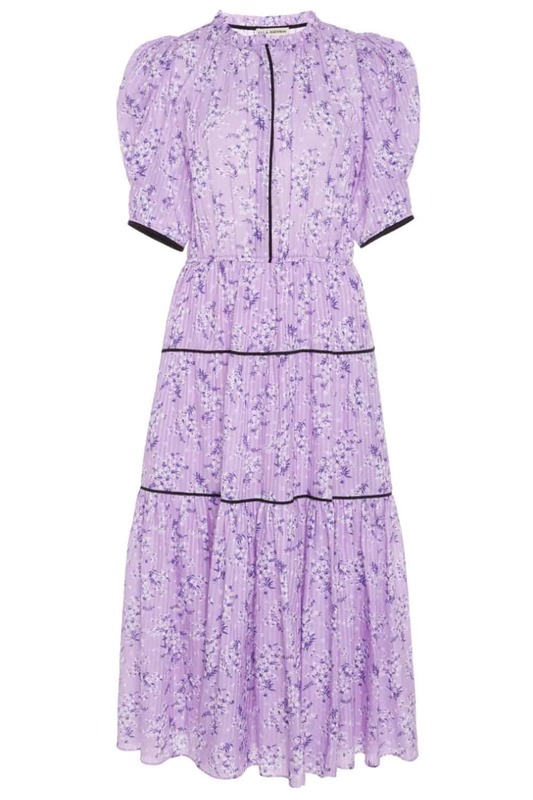 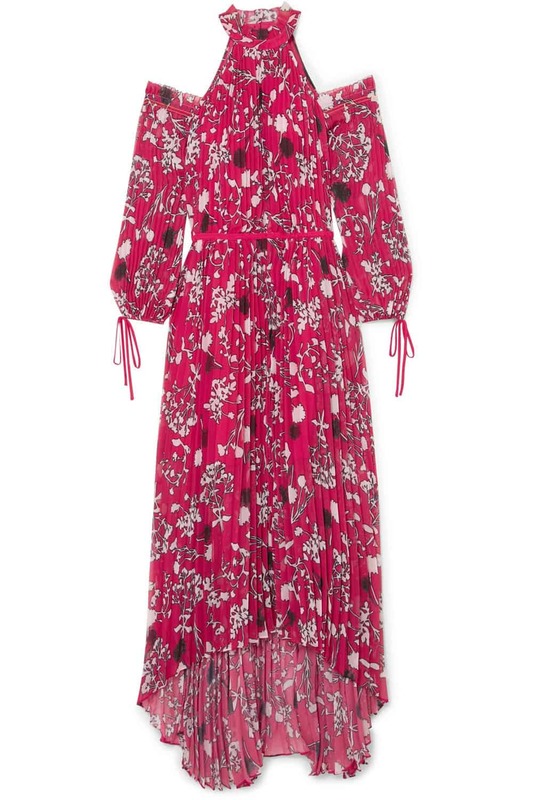 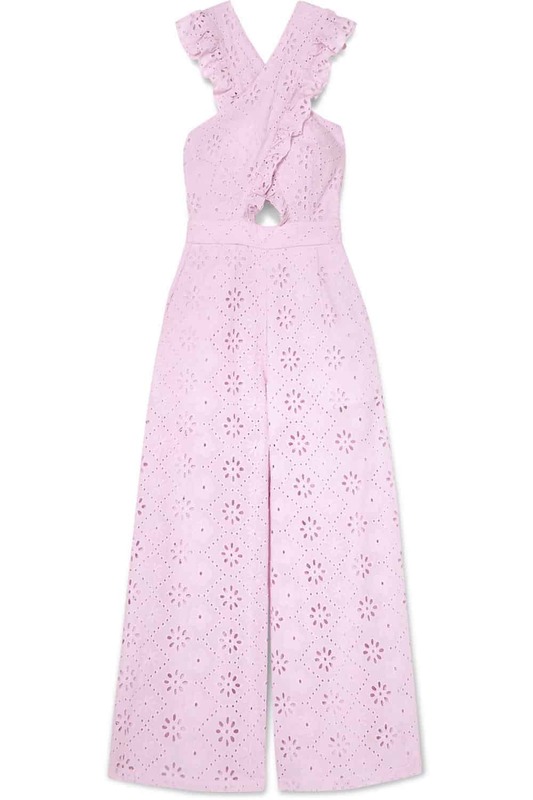 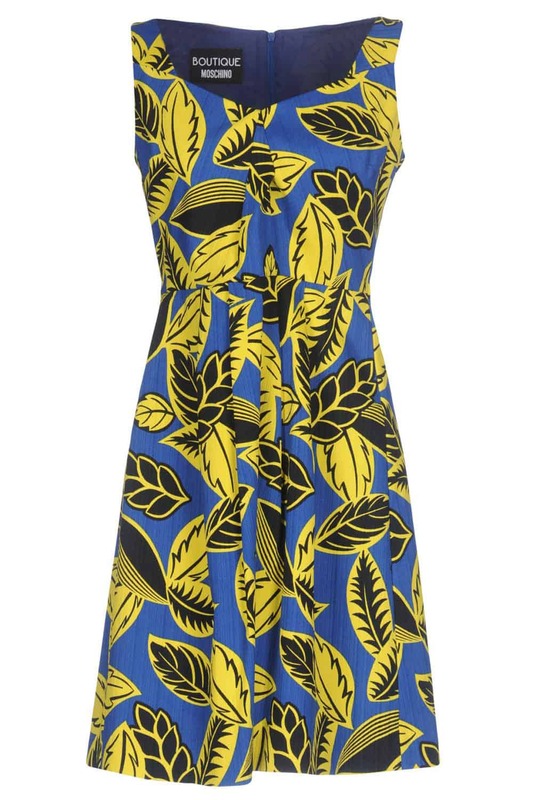 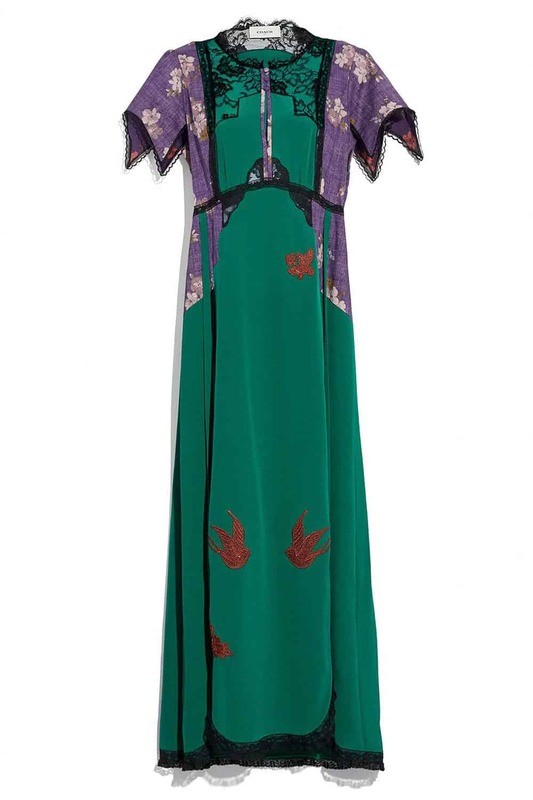 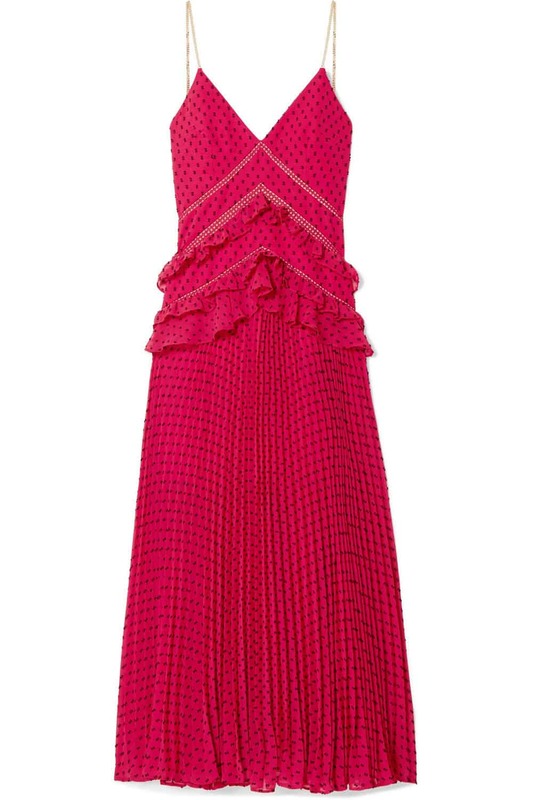 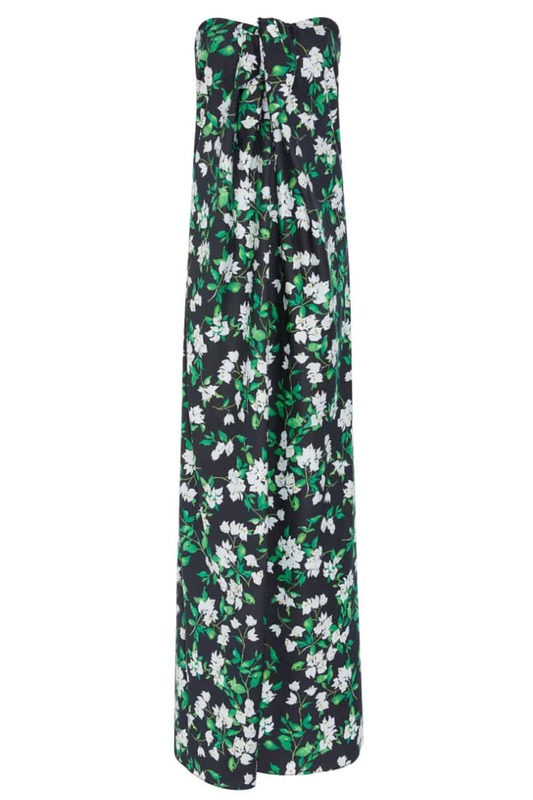 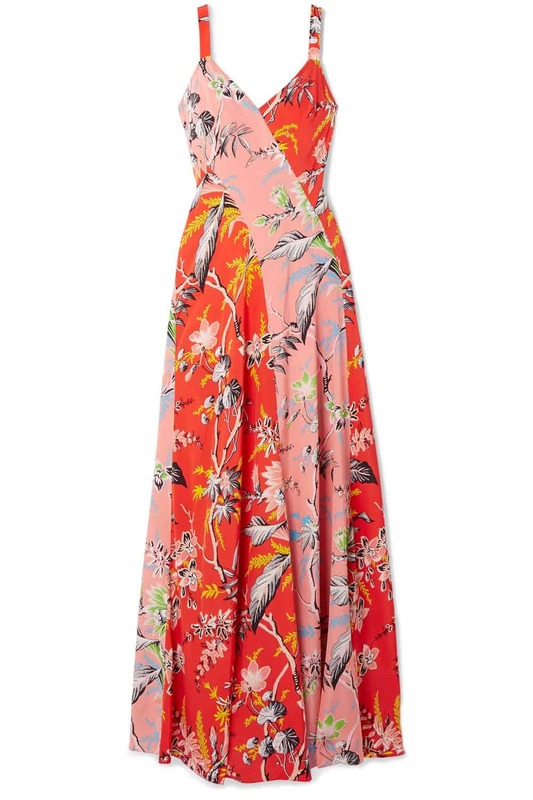 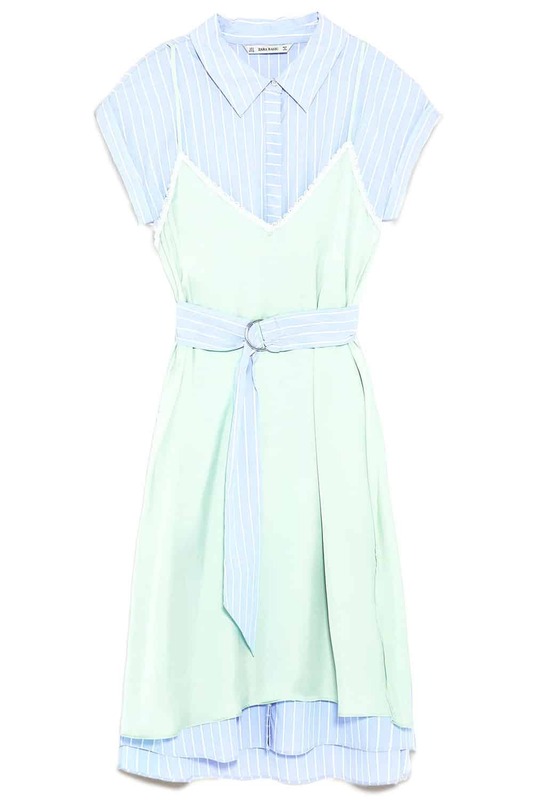 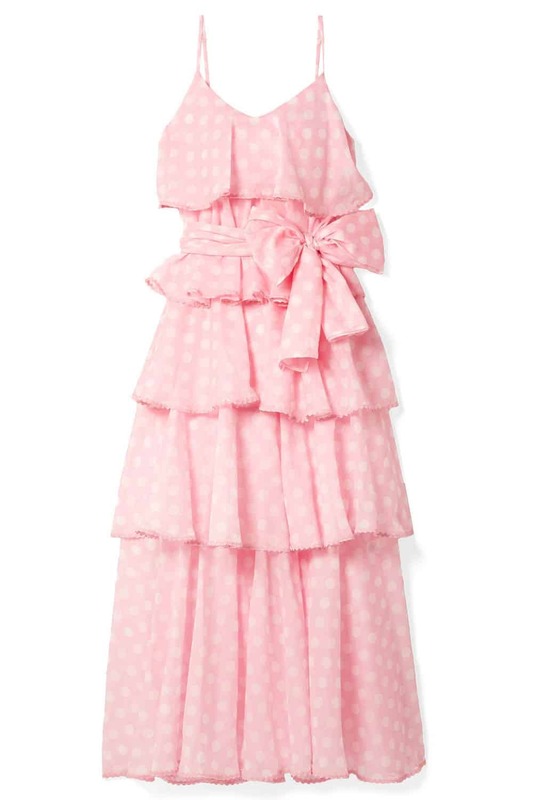 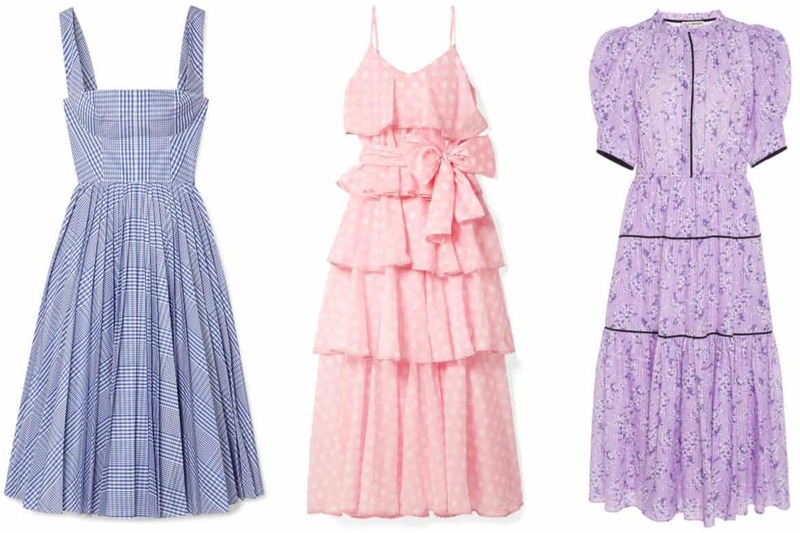 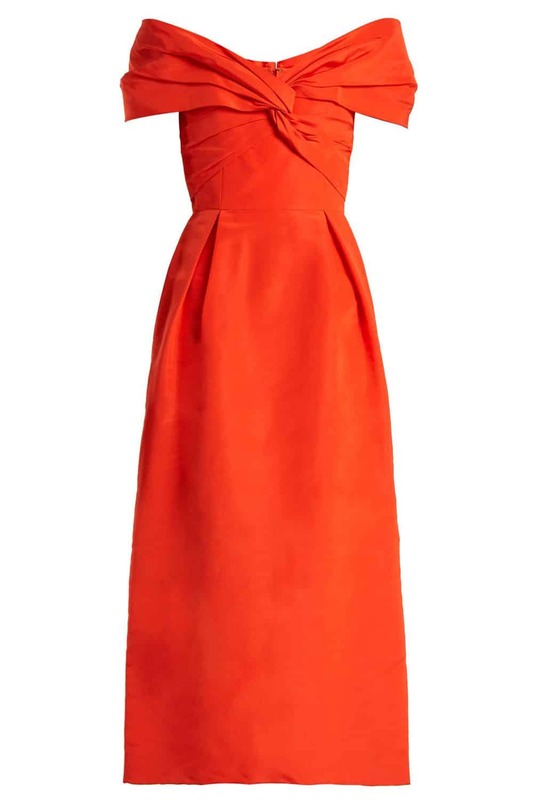 After Meghan Markle worked a willowy Oscar de la Renta lavender-print frock this weekend at the nuptials of Princess Diana’s niece Celia McCorquodale, it’s time to up our sartorial summer wedding game. 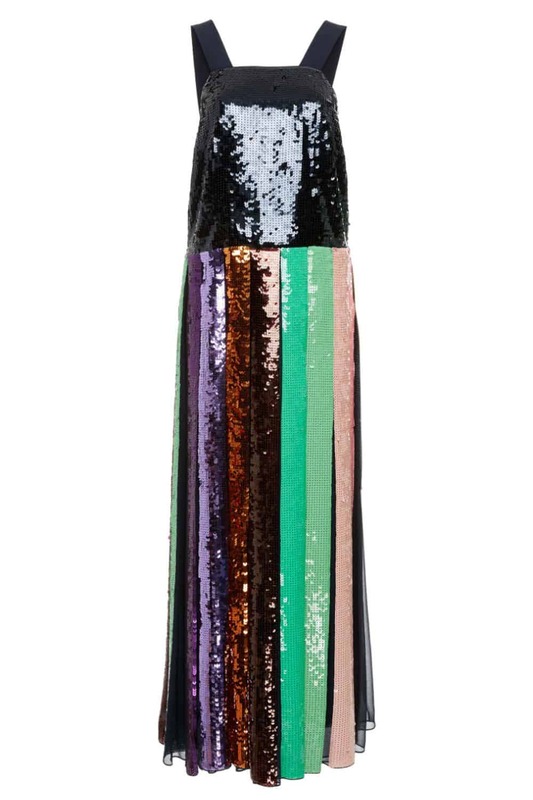 Here are a few chic options — millinery not included.